Mr. Brzenski's Math Class: Anzan!! Anzan! 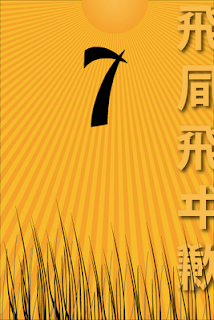 !, the Japanese method of rapid addition, is here for the iPhone/iPod, Android, and Kindle device. 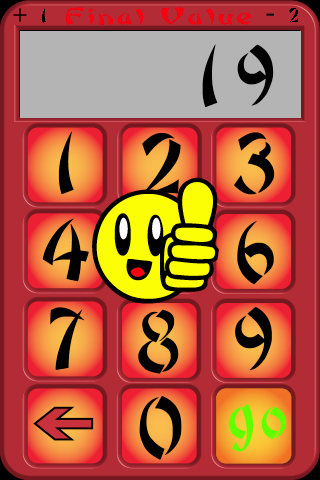 Test your skills of addition, with varying levels of speed and numbers. 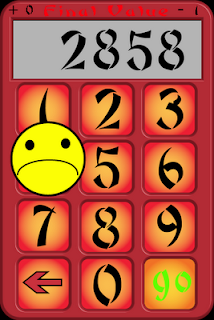 How well can you add 5 numbers? How well can you add 5 numbers in 2.5 seconds? How about 20 numbers in 10 seconds? numbers to add, how fast, and how big! then prompted for the sum. TEACHERS: Use this as a bridge activity. Works for students of ALL ages. This has been used in middle and high school classrooms across the world!! EVERYONE is engaged, and everyone wants to see how fast they can add. 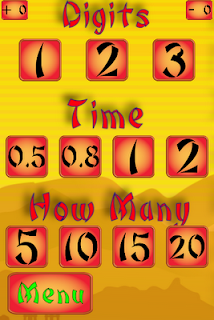 Younger students can use it as estimation practice. How close can you get?? Anzan!! builds the basic adding principles, and even without an anzan (abacus), your brain will learn shortcuts to faster addition.